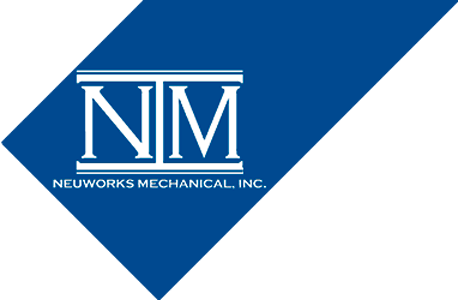 Community - Neuworks Mechanical, Inc.
We value our employees as family and considers our local community as our home. We are dedicated to helping both in ways that are beneficial now and in the future. Being involved in the community is all about building relationships- with the citizens of our shared communities, business leaders and local businesses, as well as dedicating substantial time and resources to local high school students interested in the trades. Partnering with local high schools: Helping students get hands-on in the field. Whether it is career tours, job shadowing, or presenting in front of a class, getting students educated about the trades is something we are very focused on. With the increased labor shortage and increased work, attracting and retaining talent is challenging. Educating our future workforce on the importance of plumbing and other trades is critical, especially now. We are honored to be partnering with Poudre High School, Thompson Valley High School, and Loveland High School to help with their Geometry in Construction course. We are very excited about partnering up with Poudre School Districts NoCo Inspire, a platform that will allow students to directly connect with businesses and learn what they offer. We are focused on and dedicated to our environment, employees, community, local government, customers and our suppliers. We are committed to investing whatever it takes to keep each one of these key components thriving. Click here to view all electric car charging stations.